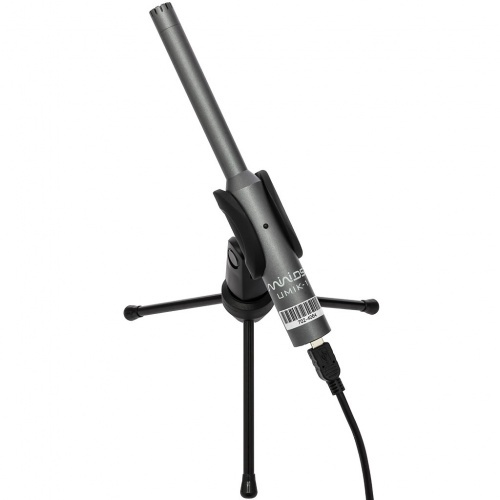 USB Measurement calibrated microphone for a plug & play measurement of your system. Forget about driver installation, OS compatibility and un-calibrated mics. 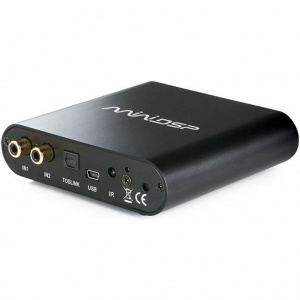 The Umik-1 is a USB Audio class 1 device automatically recognized by all Operating Systems (Windows/Mac) and Ipad with Camera Connection Kit. It is provided with a unique calibration file based on the serial number to insure an accurate measurement. Combined with our recommended acoustic measurement software, it is the perfect match for a plug & play measurement system. great little product, easy to install and calibrate. great service. thank you. Great device, great service from you guys!! 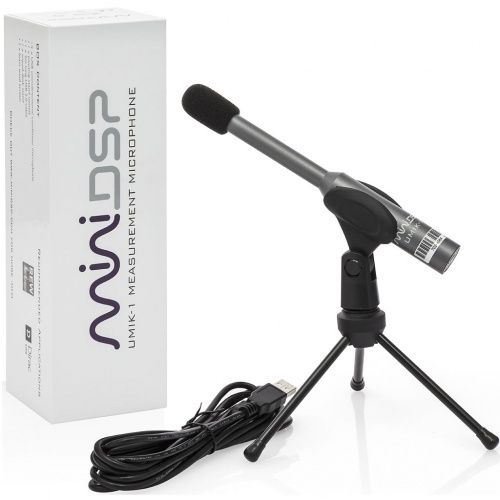 This microphone is very well made, and produced excellent results when used for room calibrating an Arcam AVR via Dirac software. Very pleased. Works a treat with REW and the calibration file from UMIK-1's website.